Like it? Love it? Let us know! We want to hear from you about your experience shopping at Breakaway. We pride ourselves on offering the best customer experience in our stores. From the quality of the products, to the full-service delivery of a new grill or heating product, to the helpfulness of our expert grillologists, tell us what you think. 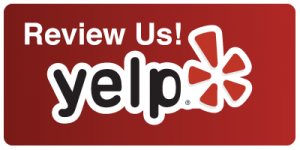 Check us out at any of the below review websites.